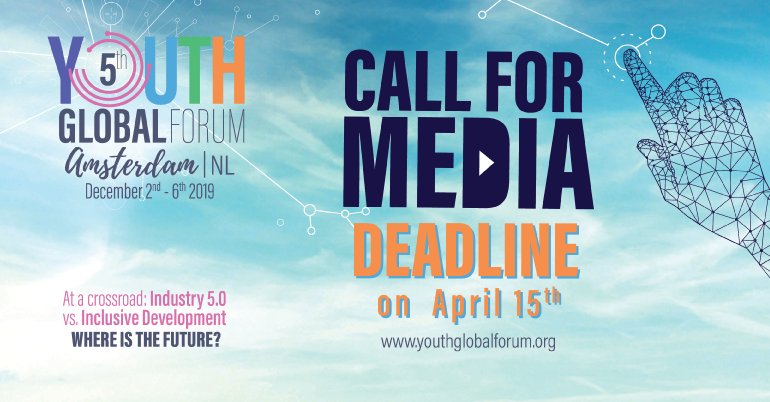 The Youth Time International Movement is officially inviting journalists and young media enthusiasts to apply for the Youth Global Forum in Amsterdam. Each year The Youth Global Forum brings together over 100 young talented innovators and leaders from all around the world to discuss the most prevalent issues facing Youth today. This time participants will discuss, dissect and learn about one of the most intriguing topics we are currently facing: ‘’At the Crossroads: Industry 5.0 vs Inclusive Development: Where is the future’’? We are rapidly moving towards a future where machines and technology are beginning to dominate the work place but how do we deal with this challenge? It seems that whether it be Education, Security, Business or Manufacturing, no aspect of society will be exempt from the continued integration of man and machine. Hence, it’s important to understand how this next Industrial revolution will apply to us so that we can ensure future development is both equal and inclusive for all of us. Over the course of the Youth Global Forum, these two ideas (Industry 5.0 vs Inclusive Development) will be discussed and with the help of a diverse range of field experts and industry leaders equip youth with the necessary tools to achieve success. 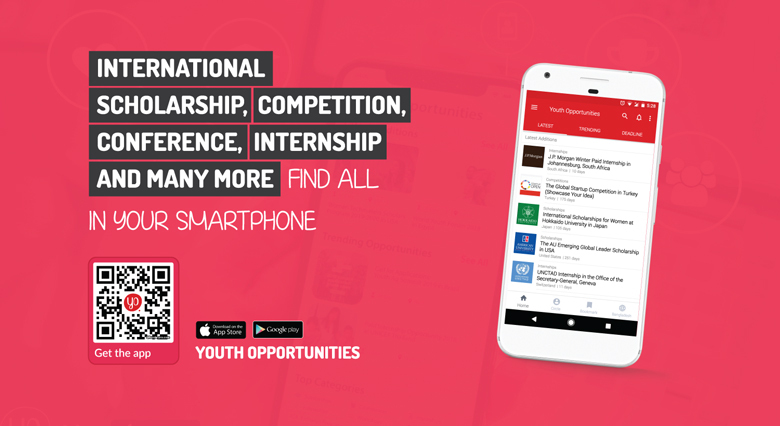 Youth Time gives a chance to young journalists and bloggers from all over the world to take part in the event and hone their reporting skills. On the forum journalists and bloggers can dive deep into professional working environment of an international event and create writeups from various plenary sessions, workshops and master-classes, interview prominent guests, high-profile experts and peer, social entrepreneurs, as well as benefit from the great networking opportunities offered by the forum. Media content of any kind can be created afterward, from social media posts, text and video blogs to in-depth articles for professional media outlets. The most important selection criteria for media representatives is verified and well-developed source for publication. Youth Time is offering young media enthusiasts a unique opportunity to spend six days in Amsterdam in the company of 100 young social entrepreneurs and prominent experts from all over the world. Here, they will gain invaluable international experience. Fully and partially funded reporting fellowships will be offered for media people to take part in the event. Fully funded fellowships will cover: travel to and from Amsterdam, accommodation, meals, program including informal activities and transportation during the event. Partially funded fellowships will not include reimbursement for travel to Amsterdam. Significant experience in creating multimedia content and deep understanding of what makes a good online story. Apply online through the Apply Now link.